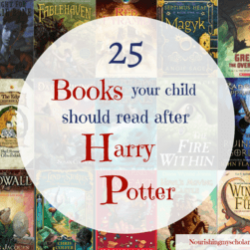 Do your kids like audio books? 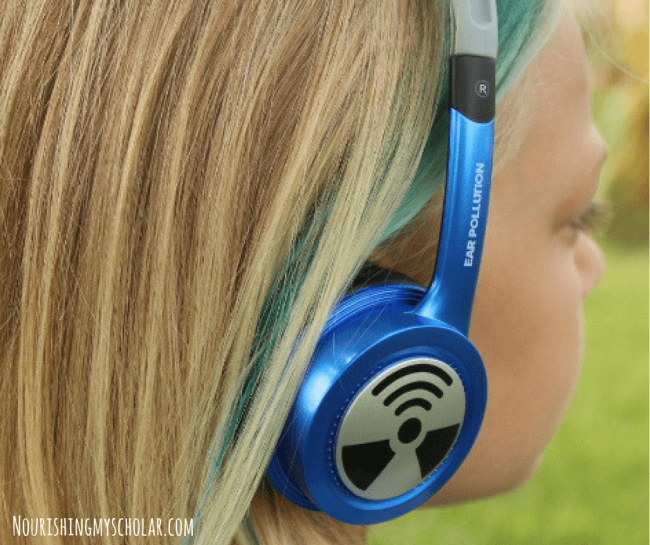 Did you know that audio books offer many educational benefits and make a wonderful learning tool? Our family is hooked on audio books. This has been a love affair that has spanned across many years. Ever since my oldest child, now 10, listened to The Hobbit when he was 4 years old he has loved audio books. What followed was The Lord of the Rings Trilogy, White Fang, and Journey to the Center of the Earth. He would listen to books in the car, while waiting in lines, during quiet time, and after bedtime. 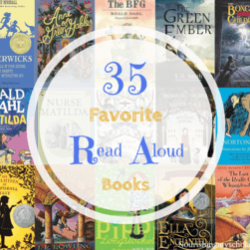 Just like read alouds, we can enjoy audio books as a family. What follows are always big juicy conversations about characters and plots. Children get to put their listening skills into practice when enjoying an audio book. 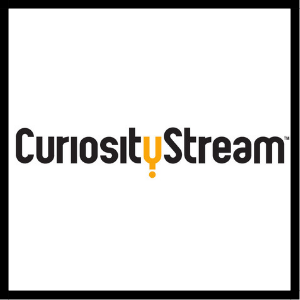 Audio books are proven to help kids with learning disabilities and to become better readers. 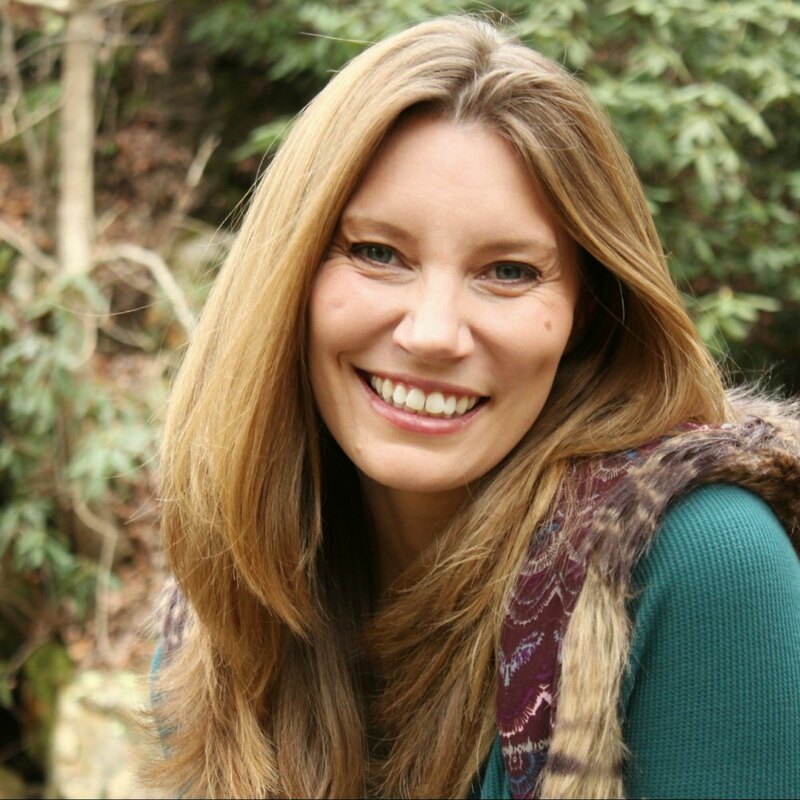 The narrators embellish their storytelling with dramatic voices which emphasize reading as a source of pleasure and enjoyment. 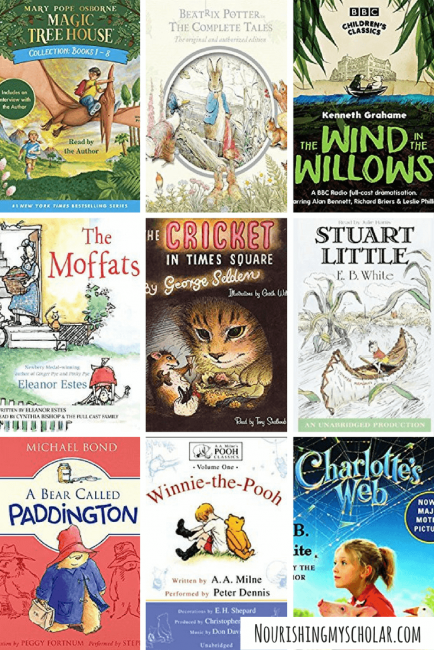 Reading books that are above your child’s reading level can be difficult and frustrating, but with audio books, children can listen to books that they wouldn’t normally be able to read on their own. They are able to comprehend and enjoy a more complex book and vocabulary. Vocabulary. The vocabulary that my kids have picked up from listening to audio books is astounding. Many times they’ll pause an audio to ask what a particular word means. The more they listen, the more vocabulary they learn! 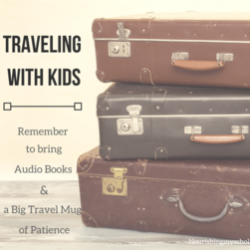 Audio books are perfect for traveling with kids. They also help to pass the time. A good audio book like The Bark of the Bog Owl can hook you and your kids into an entire series that you never knew existed! True. Story. 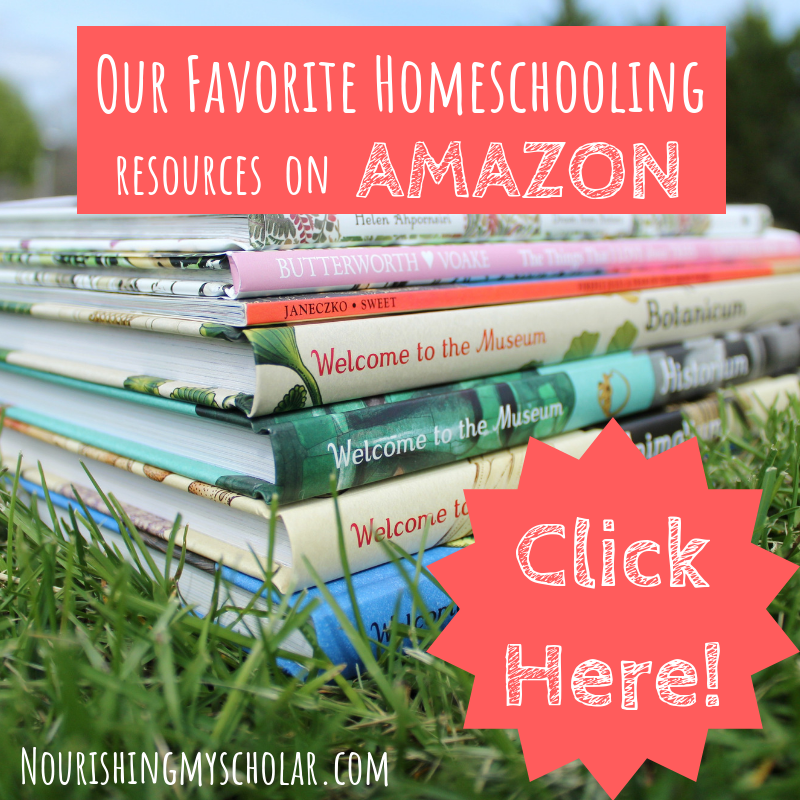 I’ve created a list of our family’s favorite selection of audio books from classics to new modern favorites. It was difficult to categorize the audio books by age because so much depends on each individual child. 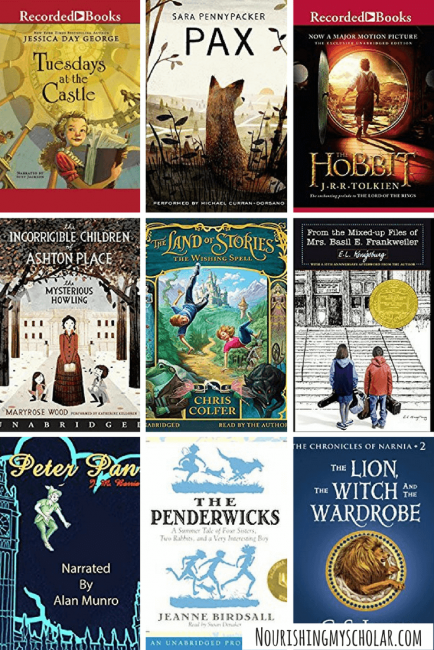 Many of these books work across the ages and overlap. You know your child best; therefore use your best judgment when it comes to what you think they are ready for. 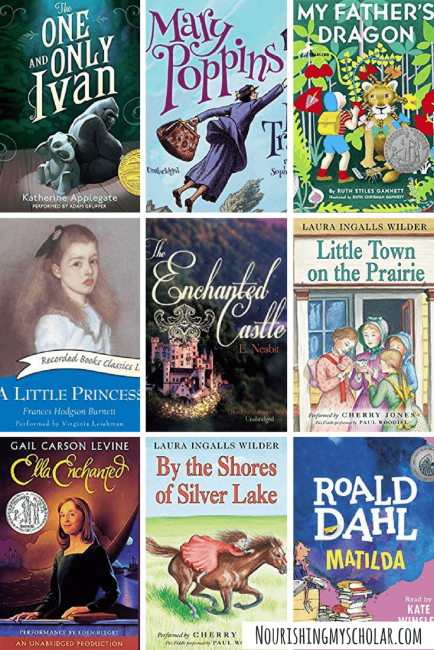 I recommend listening to books that your kids will find endearing and magical. My goal is to instill a love of books in all their forms. Audio books are available on tape and CDs. Most public libraries offer a rich selection of children’s audio books too. 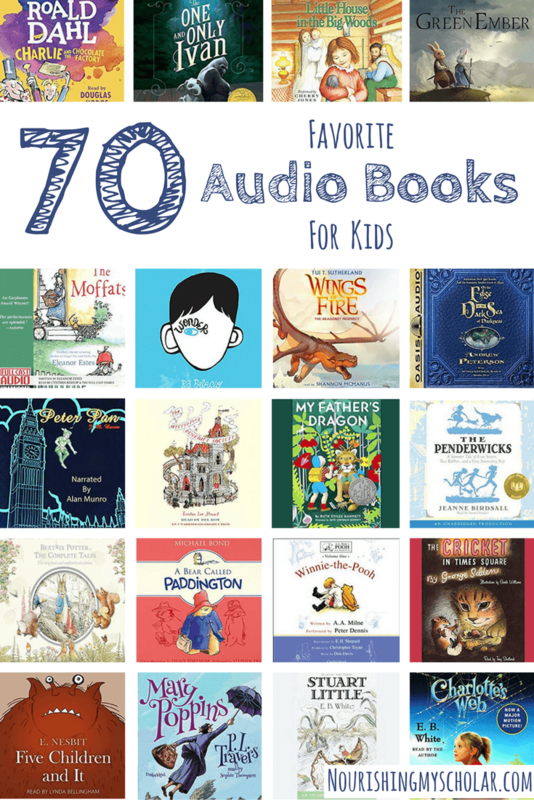 *Our favorite form of audio books is from Audible as our kids prefer to keep beloved books to re-listen over, and over again. 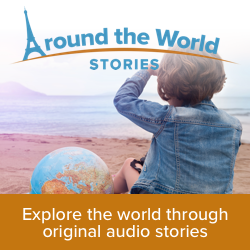 Did you also know that you can try Audible AND receive two FREE Audiobooks? 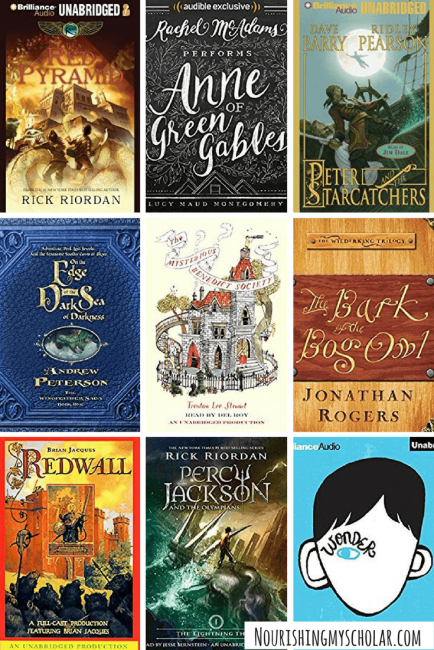 Do you have any great audio book recommendations? We also loved “What the Moon Said” by Gayle Rosengren and “Appleblossom the Possum” by Holly Goldberg Sloan. Thank you for these great lists. Looking forward to more family listening. Wonderful! I’ll be sure to check those titles out! Great suggestions! 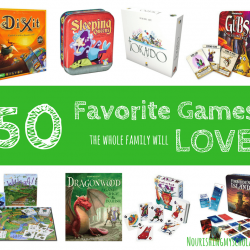 We found quite a few new ones to check out. We LOVED Science Fair by Dave Barry, When Life Gives You OJ by Erica Perl and The Fast and the Furriest by Andy Behrens. All three made us laugh out loud.